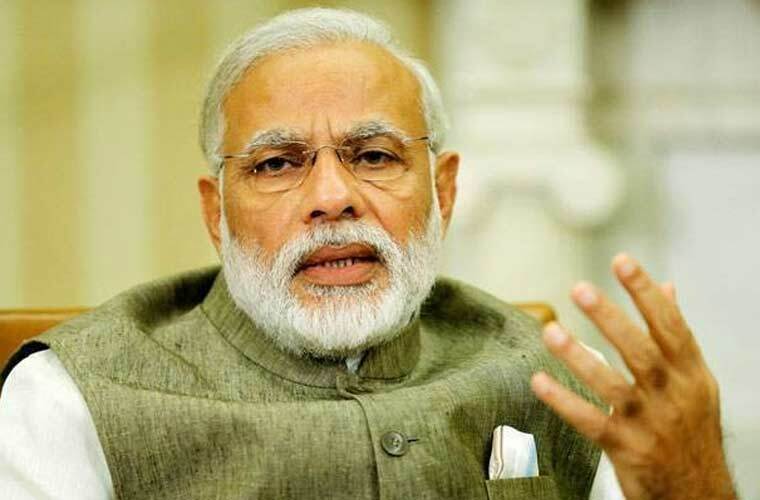 Tirupur : Prime Minister, Narendra Modi today sought to ally fears arising out of the 10 per cent reservation for economically poor in the general category. “Equality of opportunity is our commitment and that is why this year we brought a bill to ensure 10 per cent reservation for the poor of the general category, without altering existing mechanism of reservation,” Modi said while addressing the BJP workers here. “I repeat the existing system will not be touched. For us, the social justice is not a mathematical equation,”he said. It was the Vajpayee Government that passed a Constitutional Amendment to safeguard interests of SC and ST communities and the strongest amendments in the SC ST Act have been made by the current NDA Government, Modi said. promotions for SC and ST communities. Indirectly taking a dig at former Finance Minister, P Chidambaram, who is hailing from Tamil Nadu, Modi said that this “Mr Recounting Minister” in his typical arrogance had asked why this middle class was bothered about the price rise when they were buying costly ice cream and mineral water. He told “the Recounting Minister” , who thinks he is the most knowledgeable man in this world also thinks that all the knowledge resides in his brain. The PM added that the middle class did not need want his taunts. They have rejected you and will continu to do so, Modi said.